Rating agency Fitch downgraded the credit rating of Mexican state oil company Pemex on Tuesday, sending the peso currency falling in early trading in Asian markets. Mexico’s deputy finance minister said the downgrade didn’t come as a surprise and that the country’s sovereign rating was not at risk. 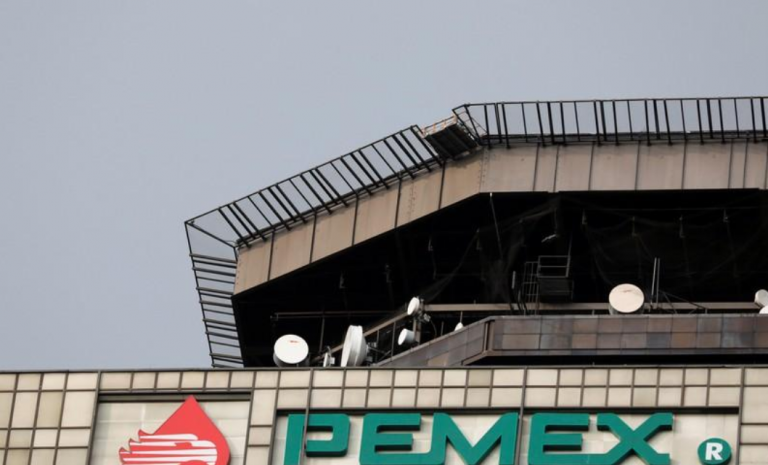 Pemex holds $106 billion in financial debt, the highest of any state oil company in Latin America, which ratings agencies Fitch and Moody’s have flagged as a concern for the company’s investment grade rating. “The ratings are constrained by Pemex’s substantial tax burden, high leverage, significant unfunded pension liabilities, large capital investment requirements, negative equity and exposure to political interference risk,” Fitch said in a statement. 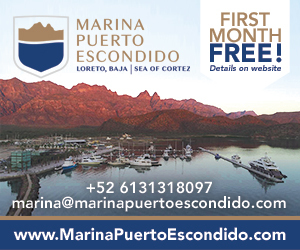 The peso, which has firmed since President Andres Manuel Lopez Obrador took office in December, weakened 0.6 pct during early trading in Asian markets following the Fitch announcement. The leftist has vowed to pump new investment into Pemex and strengthen its role in the country’s oil industry.